Charges of attempted murder and assault were filed in the shooting of a school bus driver on I-35W in Minneapolis. Delta apologized for napkins that urged fliers to flirt with their "plane crush." Icy driveway? No problem. Watch this Minnesotan expertly shovel his driveway on hockey skates. A "family values" tattoo helped Missouri police identify and arrest a man who allegedly raped, choked and stabbed a woman. Michael B. Jordan, Warner Bros. buy movie rights to the new novel by Marlon James, writer-in-residence at Macalester College. Virginia Democrats, reeling from multiple scandals, look to the Legislative Black Caucus for guidance, but the group's chairman says, in an understatement: "We've got a lot to digest." Chef at St. Paul restaurant Forepaugh's suddenly dies at 32 after battling the flu. Minnesota had the second highest number of snowmobile thefts in the nation from 2015-17, trailing only Alaska, and Anoka County tied for third in the rankings of localities. Defendant halts trial, admits killing man outside Father's Day gathering in Robbinsdale. Donald Trump and Nancy Pelosi attending National Prayer Breakfast this morning. Cold temperatures can sap electric car batteries, temporarily reducing their range by more than 40 percent, a new study by AAA finds. Freezing rain has given way to heavy snow during the morning commute, and road conditions have rapidly deteriorated, leading to numerous crashes and spinouts. Southern regional banks BB&T and SunTrust combining in an all-stock deal valued at about $66 billion. Gucci apologizes for wool sweater that resembled a "blackface" and pulls item from its online and physical stores. Good morning! Snow to resume this morning with 3-6" expected. High: 21. Authorities have recovered a body from the seabed wreckage of a plane that was carrying soccer player Emiliano Sala and his pilot. A Minnesota Supreme Court ruling last summer limiting how much communities can charge developers for road improvements has led to a yearlong building moratorium in Dayton, one of Hennepin County’s fastest-growing cities. Lakeville North's Nate Reuvers gets to play at Williams Arena — as a Badger. Two people died in two crashes on Minnesota roads, including one where a car was caught in the blade of a snowplow. The Gophers got within three points of Wisconsin but couldn't come back any further, losing 56-51 in a grinding, defensive Big Ten battle. 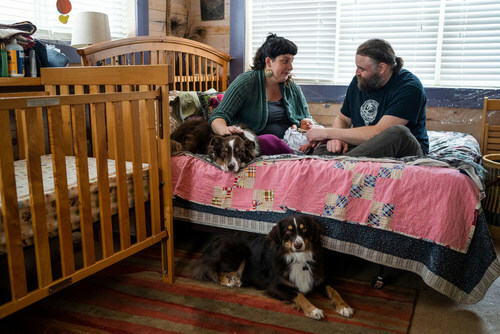 A new report reveals Minnesota to be a paradox in rural obstetric care. President Donald Trump predicted that by next week, the Islamic State group will have lost all the territory it once controlled in Iraq and Syria. BIX Produce Co. will get nearly $200,000 in tax breaks to move its headquarters and 400 employees from St. Paul’s North End to Little Canada. Smoke will rise this spring from the oak forests of Battle Creek Regional Park, as Ramsey County continues its battle against invasive buckthorn via controlled burns. 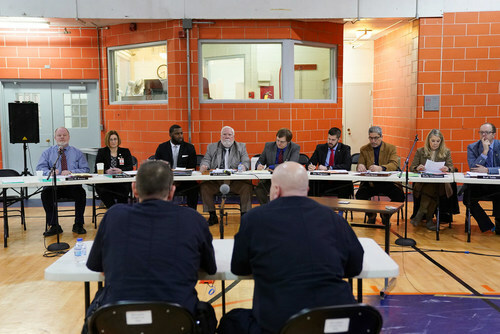 Behind towering razor wire and clanking metal doors, Minnesota legislators got a firsthand look into the dangers associated with operating a state prison. Paul Erickson, the boyfriend of a Russian woman who admitted she was a secret agent for the Kremlin, has been charged with fraud in South Dakota. Kenisha Bell scored a game-high 22 points, including three on free throws in the final 15 seconds, as the Gophers women's basketball team edged Indiana 65-61 for their third consecutive win. 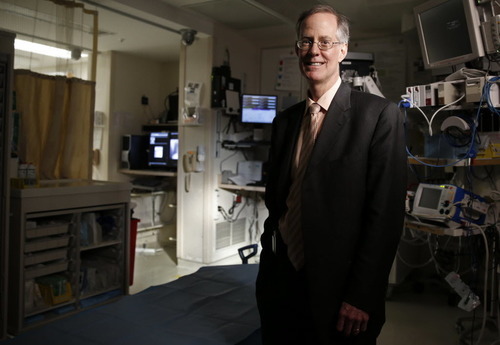 Hennepin Healthcare CEO Dr. Jon Pryor's abrupt resignation this week comes amid growing financial problems at the hospital system. 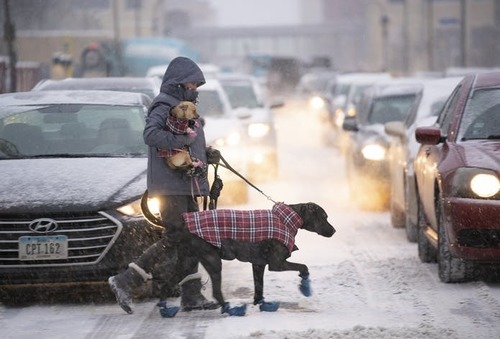 Get ready: Another round of snow that will push through the Twin Cities through Thursday night likely will make for two challenging commutes. Can Minnesota keep up its run of success against Wisconsin? The Gophers men's basketball team will see tonight. Follow all the action from the Barn here. 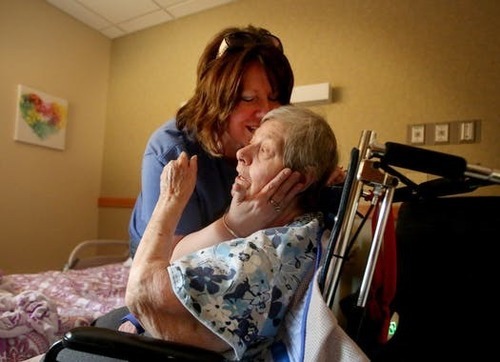 Minnesota families of nursing home patients pressing for right to use cameras to monitor care get a boost from a bill passed by a state Senate committee. 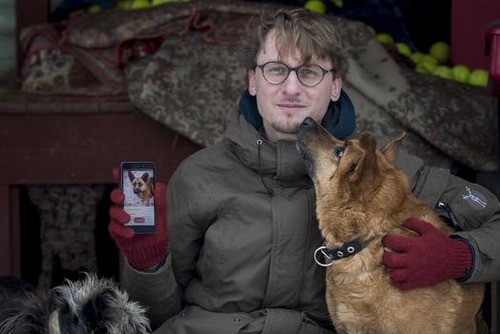 Animal lovers in Lithuania have created a mobile application called GetPet, inspired by the popular dating app Tinder, to match up dogs in local shelters with new owners. Tariffs applied to imports by the Trump administration and retaliation to them will lead to a net loss of more than 934,000 U.S. jobs — including 16,100 in Minnesota, according to a new study by a coalition of trade and ag groups. Minneapolis City Council members are considering whether to ask police to temporarily halt certain traffic stops in response to activists’ concerns that they overwhelmingly target minorities, with little to show. But police leaders pushed back at the idea. 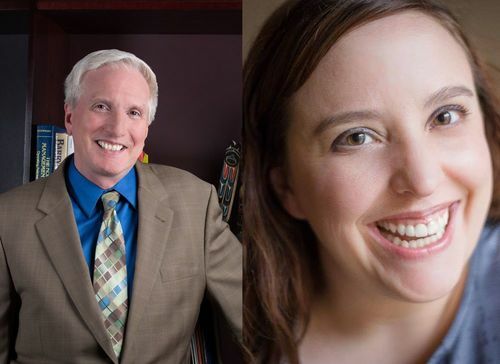 After more than six months with a short-handed leadership team, the Guthrie Theater will be back to full power soon with a new managing director and development director hired. 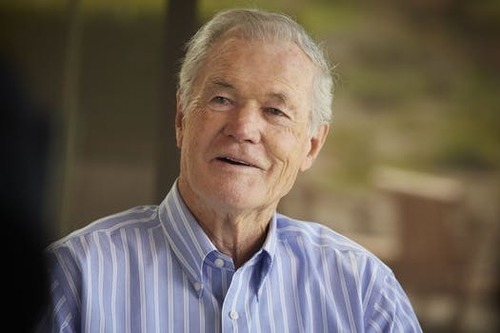 Richard Knowlton, former Hormel CEO who led the meatpacker through a turbulent strike and a transformation into food company, dies at 86. 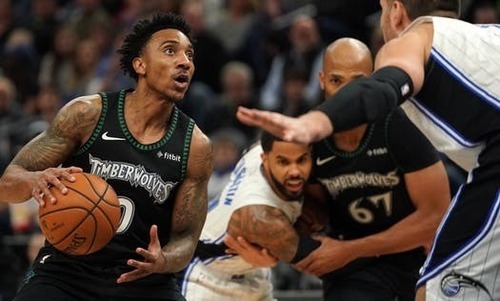 As the NBA trade deadline approaches, the Wolves are looking for a way to move on from the contracts of Jeff Teague and Gorgui Dieng, according to league sources. 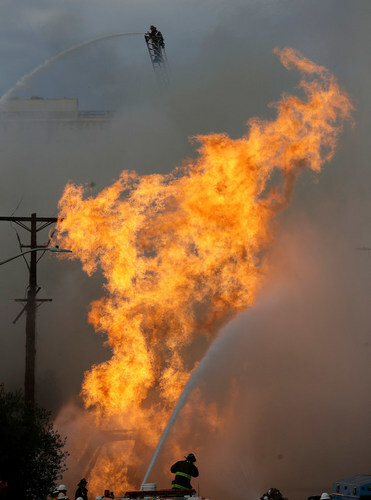 A gas explosion in a San Francisco neighborhood shot flames into the air and started five buildings burning. 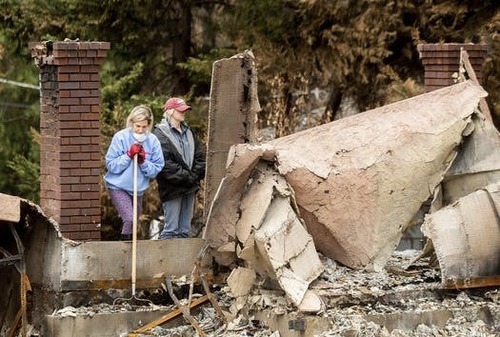 The number of billion-dollar weather disasters in the United States has more than doubled in recent years, according to new U.S. government data. 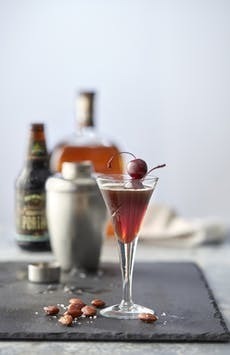 Craft beer cocktails are now a thing, and many of them are quite good. Here are six to try. Four protesters were charged with tampering with an Enbridge pipeline site in Itasca County earlier this week. Tariffs applied to imports by the Trump administration will kill more than 16,000 Minnesota jobs, according to a report from a free-trade coalition that includes 3M, Target and Cargill. Some workers are still unpaid after shutdown and dread what's next. EPA regulators are challenged on the handling of PolyMet water permit. BREAKING: Wild captain Mikko Koivu will miss rest of NHL season with knee injury.